Interested in Running for Council? View or Download the Standards for Design and Construction of Public Works document. Pay Municipal Bills online through your financial institution. Use our contact form to fill out a Service Request. In conjunction with Travel Manitoba, local representatives and the RM of St. Clements are considering how to promote tourism in the East Beaches area. 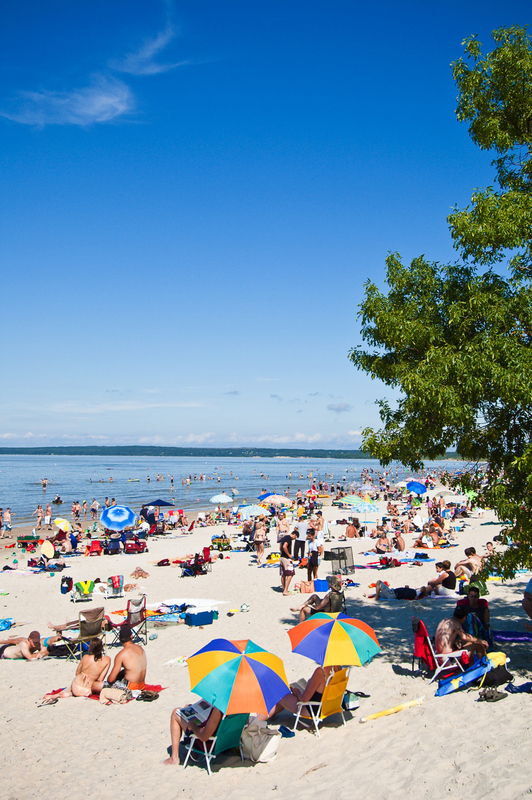 This includes Grand Beach and eight other beaches in the area. The objective is for all parties -Travel Manitoba, Grand Beach Park (Sustainable Development), the municipalities of St. Clements, Alexander and Victoria Beach, area recreational groups and business owners – is to collaborate in the promotion and economic development of the entire East Beaches area for the benefit of all. On November 21, 2018, a meeting of all interested parties will be held at Grand Marais Community Central. RM Office Hours: Monday to Friday, 8:30 am - 4:30 pm. Closed on statutory holidays.